I want to wholeheartedly thank you for your extreme generosity on Saturday evening. Everything about the evening was an A+ …. even Mother Nature presented us with possibly the most beautiful evening of the year in Sausalito. The Pines Mansion is a breathtaking property and we feel so fortunate to have been able to check out all her nooks and crannies (Rashel gave an awesome tour and indulged us in so much of the property history, ghost stories, windows walk, wine cellar, grounds ….. all with a beer in hand to maintain our hydration). When we were touring downstairs Rashel said “Now for the best part of the tour…. 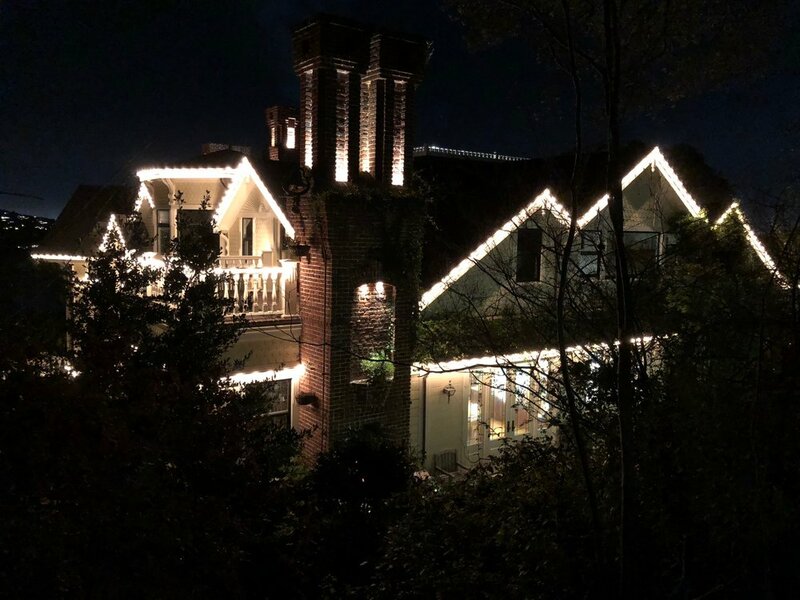 POPS” ….. needless to say Pops did not disappoint as we regaled about books, Oklahoma football and his furry 4 legged cat harem in the Man Cave. Sean’s scrumptious Mexican delicacies were sooooo delicious and everyone raved about each element of the feast. We all learned a great deal about tequila and had so many laughs while consuming Corzo Blanco, Reposado & Anejo ……… As our mutual Redwood High Spanish teacher Juan Perrotis would have said “Estamos muy felices y llenos de comida deliciosa”. Julio and family couldn’t have been more welcoming while they graciously handled our every need …… we all felt genuinely spoiled. The attention to detail with The Pines is beyond compare and so much appreciated ….. Thank you Roxanne and Gil for opening up your beautiful home and treating us like family. We talked about our experience all weekend as it made an indelible mark on everyone in the party. The Pines was a co-sponsor of the celebration of the completion of the new Praça de Cascais plaza in downtown Sausalito. 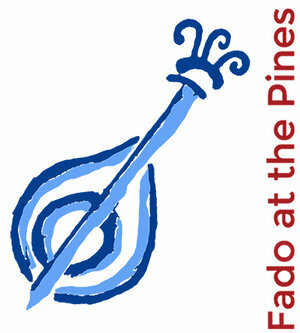 An Evening of Portuguese Fado featuring Angela Brito and David Silveira Garica making his 4th appearance at The Pines accompanied by Chico Avila - Portuguese guitar, Joao Cardadiero - Bass and Manuel Escobar - Viloa do fado. In addition Portuguese petiscos and wines will be served. The Rotary Clubs of Marin Evening, Marin Sunrise, Sausalito, San Rafael Evening, San Rafael Harbor, and Terra Linda presents JImbalaya. Gil Purcell and Roxanne Sheridan have donated a large mount of time and effort to make The Pines the perfect venue for charitable events. Roxanne & Gil are always looking to learn more about The Pines and/or Major Miller. Please contact them if you have any historical information. Copyright 2017 The Pines Powered by Squarespace.